Ever wished you could have standard, 380PS and 400PS all at the touch of a button, without even turning the engine off? Well with our MSD-Multimaps, you can!! 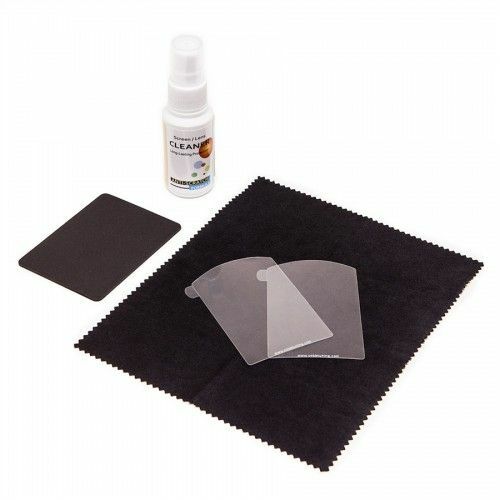 We have developed a special calibration that utilises the amazing COBB Accessports ability to swop calibration tables on the fly while driving if necessary. Yes, its as simple as that. Press a button on your steering wheel and you can change your engines power output. You can also choose which calibration it defaults to on power up. We suggest defaulting to standard power, as that is useful when family members also borrow it. The above are just examples. The power in each MSD-Multimap slot can be configured to suit your requirements, hardware, fuel and region. 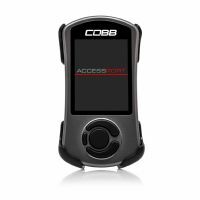 The COBB Accessport provides an incredibly powerful data-logger that allows you to both watch and even record data for up to ten hours from a huge list of over 200 parameters such as AFR. spark advance, knock levels, boost pressure, air temperatures and many, many more. i.e. : Boost, AFR, EGT, Timing etc. Store up to ten log files on the handset. The COBB Accessport provides all sorts of additional extras that make you want to keep it connected permanently. 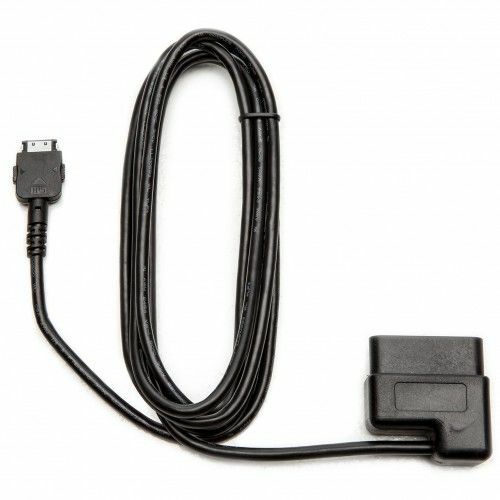 First of all its a fully featured code reader allowing you to access and clear trouble codes. 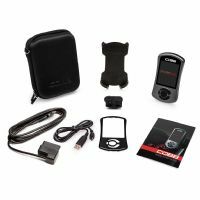 It has adjustable shift lights, a vehicle performance monitor and depending on application a huge array of COBB Custom functions that you can access directly from the drivers seat. Factrory level code reading and clearing. Not just generic OBD like most tools. Adjust the shift light pattern to suit your engine mods. 0-60 / 1/4 mile etc. Adjust the driving rev limit yourself. Handy if you loan the car out. With user adjustable limits etc. 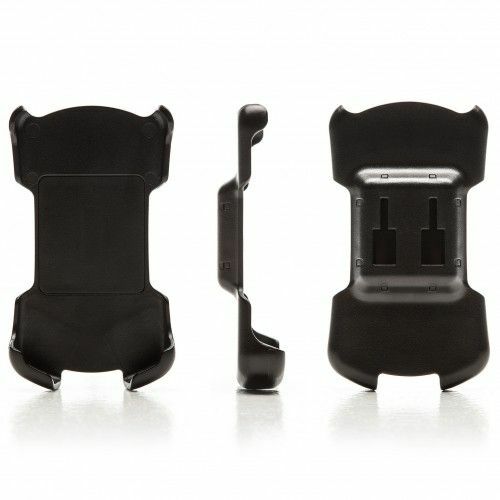 Adjust launch control hard and soft cut limits, without having to navigate Ford menus. This not only allows you to record and playback important data, but also makes E-Tuning possible. * On calibrations where this feature is possible, and enabled. See COBB website for more details. Here at Motorsport Developments we are proud to have a great relationship with COBB over in the USA. We are an authorised reseller carrying plenty of stock and of course official Pro Tuners for the COBB Accessport platform. 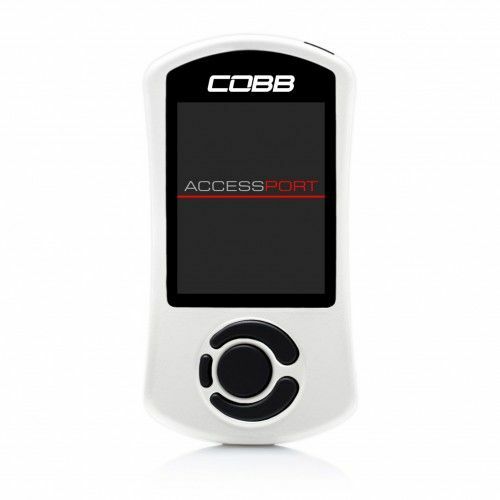 Everything COBB starts with the Accessport! 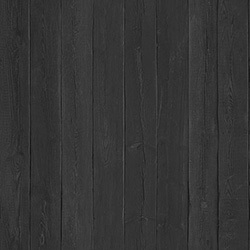 Click here to read on!